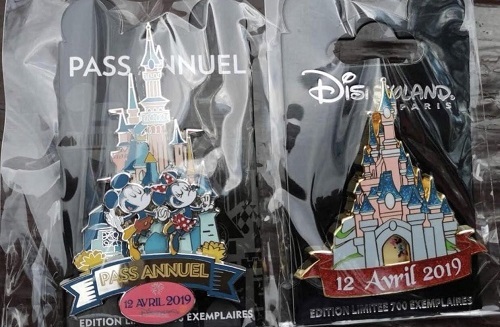 Here is a look at the Disneyland Paris 27th Anniversary Pins! They were released April 12th, 2019. 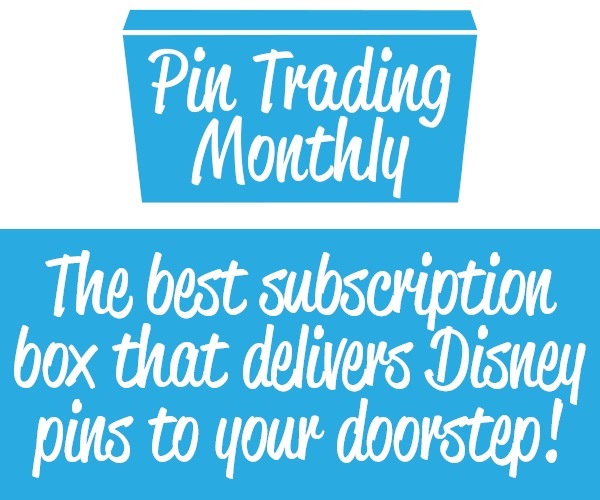 The pin on the left features Mickey and Minnie outside of the castle and was a surprise release for annual passholders. It is limited edition of 700. 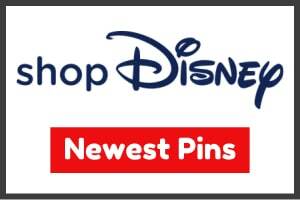 The pin on the right features the castle and reads “12 April 2019” celebrating the parks anniversary. 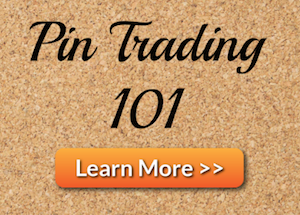 Click here to view all Disneyland Paris pins.